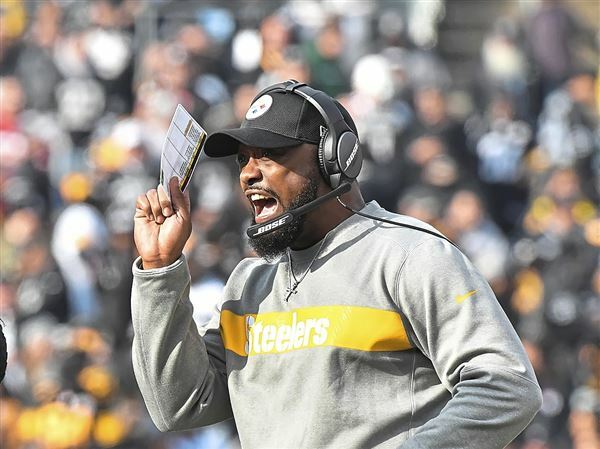 There are challenges to x-ray access and quality at NFL stadiums as confirmed by Mike Tomlin of the Pittsburgh Steelers and it may have cost him the game. See the article below as published in the Pittsburgh Post Gazette. Turner Imaging System also believes there is a need for a high quality portable x-ray system and is currently developing the Smart-C X-ray Imaging System to meet that need. At just 16 lbs, the Smart-C X-ray Imaging System, which has not yet received FDA Clearance, is a truly portable lightweight, cordless, battery powered system. The Smart-C will offer clear, readable images of the most common sports injuries such as knees, feet, hands, and elbows. Why use someone else’s x-ray? In it’s carry case, the Smart-C can be checked through as airline luggage and transported to the game in the trunk of a car.